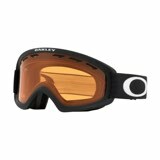 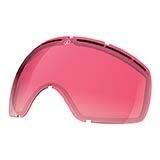 Giro jumps in with the Semi snow goggles–new additions to the EXV (Expansion View Technology) Collection. 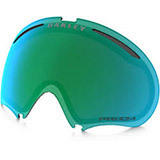 These medium-size frame goggles feature retro looks and undercover tech with a vast, wide-angle field of view for better vision in all conditions delivered via an injected-molded cylindrical lens. 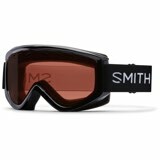 The lens is coated with an anti-fog solution for uncompromised vision. 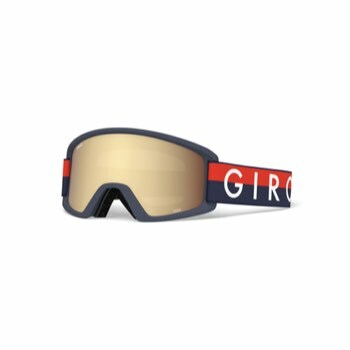 Cushy double-layer face foam plus seamless compatibility with all Giro helmets make the Semi a great choice for younger riders or those in need of a more compact style.